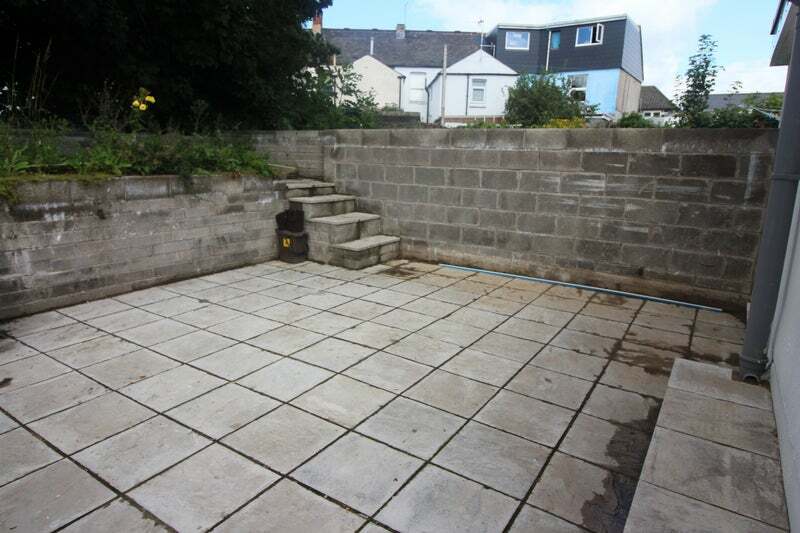 Are you looking for a stylish Cardiff student property that's great for socialising? If so, you should definitely consider 7 Salisbury Road! 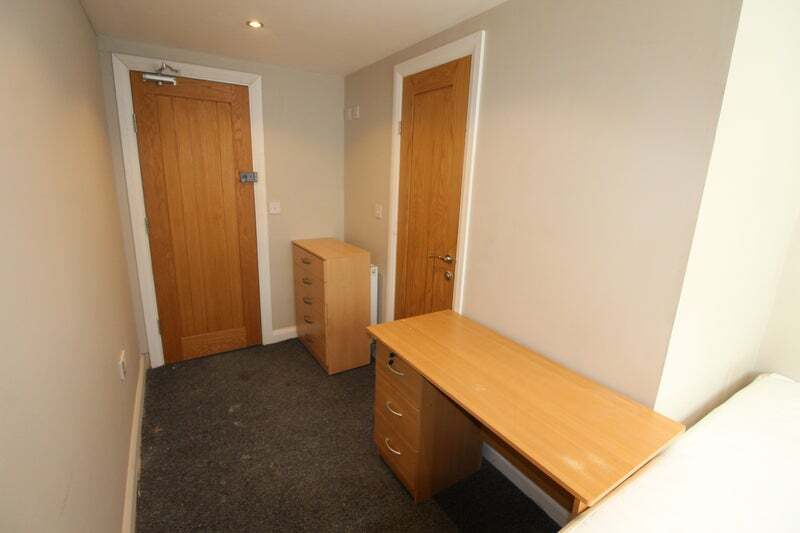 - Sales and Lettings Angels are thrilled to offer this large, en-suite room in this fantastic 13 bedroom student house share, great for socialising - available NOW on Salisbury Road, known as probably the best location for Cardiff students. 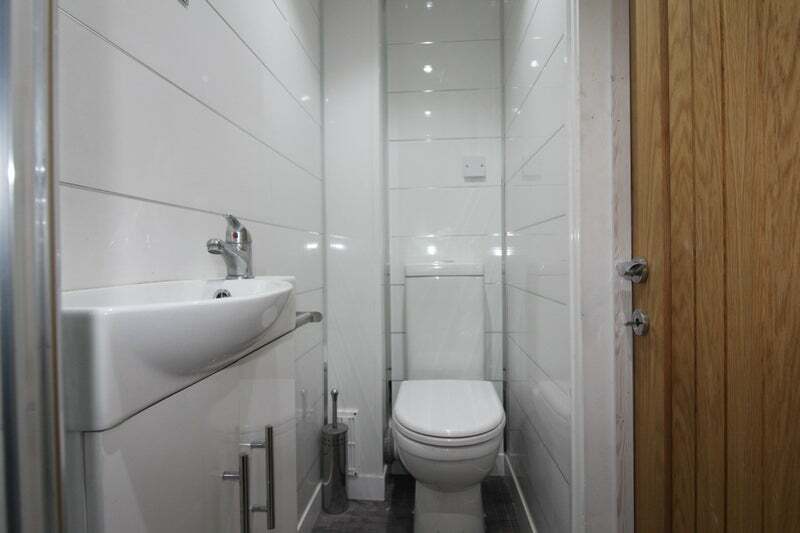 The rent is just £400 pcm including WATER, GAS and ELECTRIC. 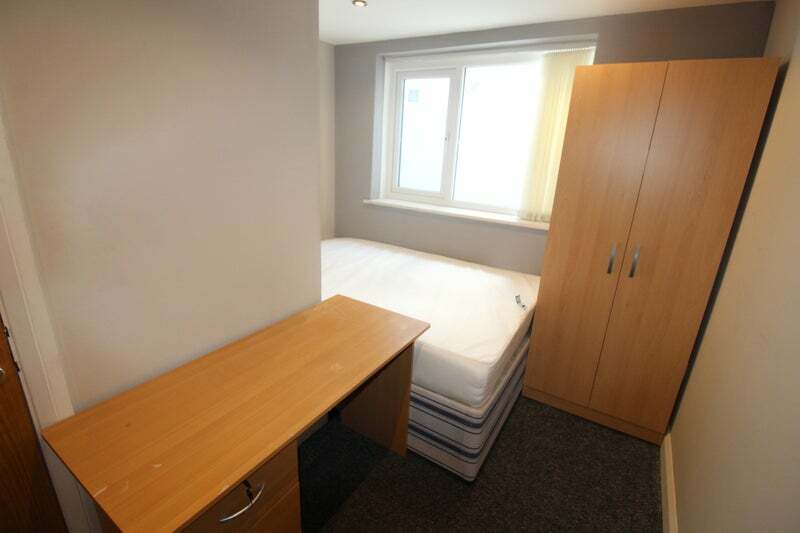 T property and is suitable for students or professionals looking for a recently renovated property with en-suite bedrooms. The modern property is laid out across three floors and has a lovely tiled garden and very large lounge area for socialising, with a giant comfy corner sofa, tiled flooring and flat screen TV. There is a 'Super Kitchen', with tiled flooring which includes a breakfast bar, THREE hobs, TWO ovens, TWO washing machines, TWO dryers and THREE large fridge freezers. Each bedroom, decked out in a modern fashion is en-suite and comes with a 3/4 bed, desk, chair, wardrobe and chest of drawers. 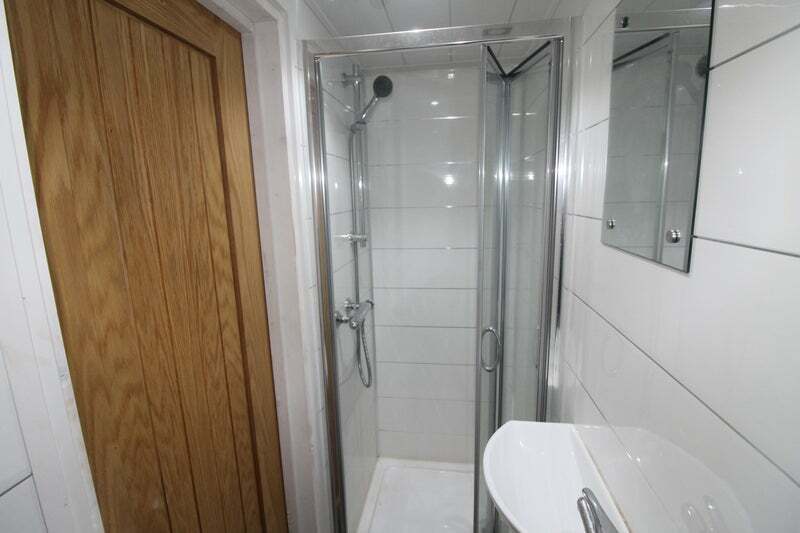 The en-suite shower room has a modern shower, WC and sink and is fully tiled. 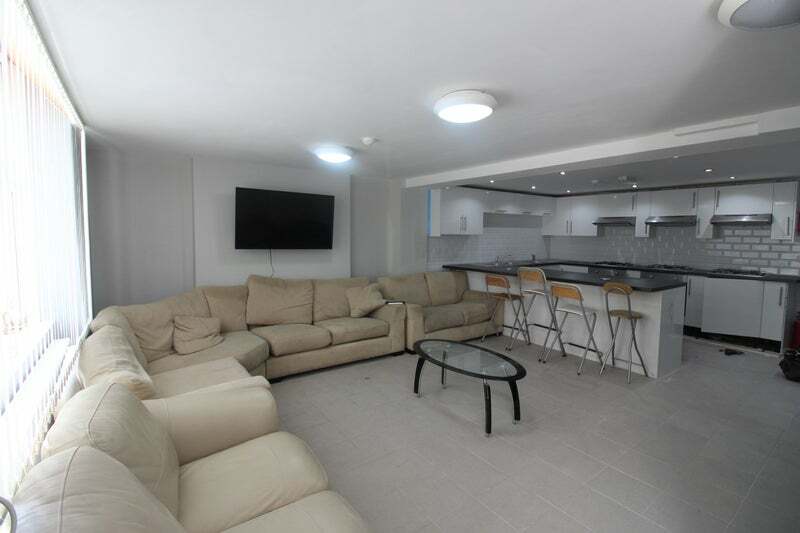 This fabulous student house is available NOW until June 30th 2019. 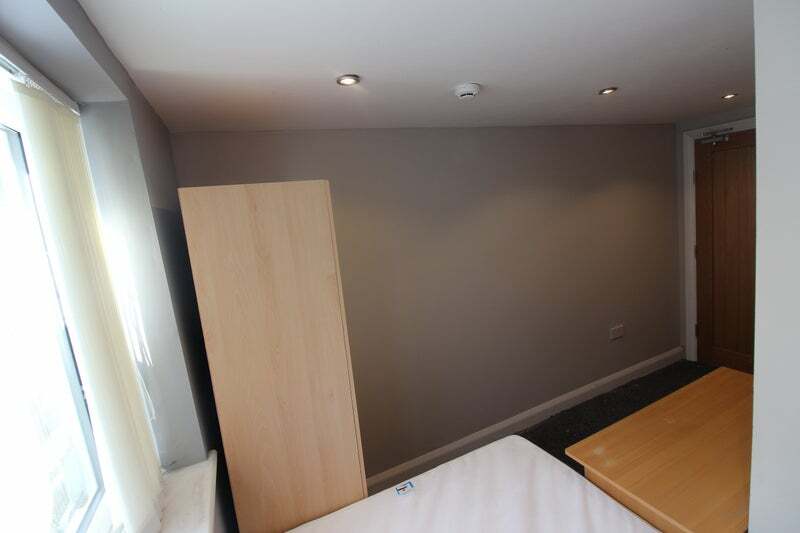 The Agency Fee for each room is £166.80 inc VAT. The deposit will be £400 along with a £48 inc VAT Deposit Protection fee. - A recent official document sent to you within the last 3 months. International students will NOT need to provide a guarantor.